Several years ago, a large property and casualty brokerage approached us to see if we could solve a major problem they were having in managing the insurance contracts for major construction projects. This firm was asking us to create a software application that could manage all the insurance premiums of all the contractors and subcontractors to ensure that all insurance coverages were in force for each subcontractor, as well as to manage the premium accounting for relevant insurance coverages and workers’ compensation insurance. This product, developed by Computer Solutions & Software International, LLC (CSSI) in 2006, is called VUE Wrap-Up, recognized today as the most advanced, flexible, turn-key solution for automating and streamlining wrap-up administration. CSSI has been delivering innovative custom and packaged solutions designed for unique business requirements throughout the United States since 1991. 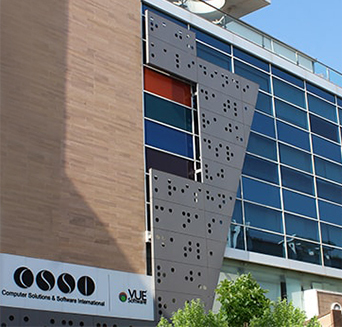 CSSI is most notable for the creation of VUE Software over 2 decades ago, a 100% insurance-specific company offering Suites and Modules to meet the unique needs of the Life and Annuity, Health, and Property and Causality markets. VUE Software is a single scalable platform built from the ground up for Insurers, MGAs, FMOs, IMOs, and Insurance Distributors who have outgrown their current tools and require greater automation for producer administration and sales processes. VUE Wrap-Up™ was designed to be the industry-leading third-party software solution for administering wrap-ups (OCIPs, CCIPs) efficiently and effectively. 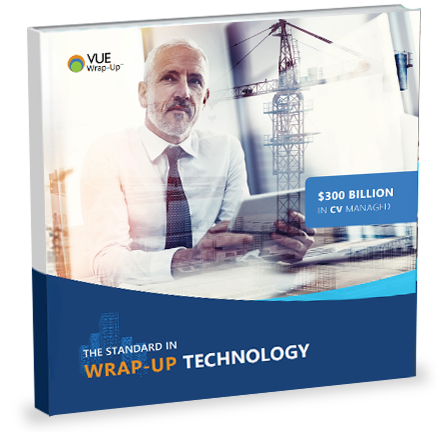 Large national brokers and regional brokers use VUE Wrap-Up as their core wrap admin platform, allowing these firms to avoid wasting effort developing in-house software so they can focus on what they do best. Our clients service a large and diverse portfolio of consolidated insurance programs for the construction industry. 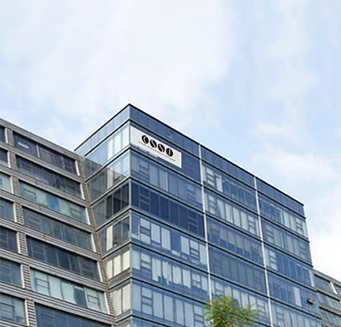 Powered by the VUE platform, our clients administer both rolling and standalone OCIPs and CCIPs, as well as GL-only programs, for projects collectively worth more than $90 billion in construction value. With steady growth and a 100% client-retention rate, VUE Wrap-Up is the standard in controlled insurance-program administration software. Empowering administrators to provide a high level of service to clients, VUE Wrap-Up automates most aspects of communication with participants, saving time and making the best use of administrative resources. We are dedicated to providing ease of administration, increased efficiency, and cost savings to wrap-up administrators and the construction industry as a whole. 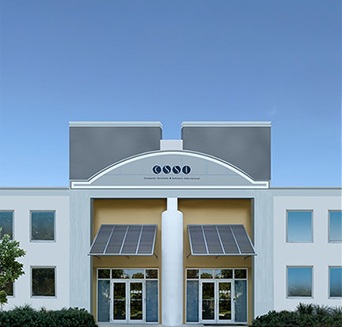 Headquartered in Coconut Creek, Florida, CSSI has a strong North American presence and also operates offices internationally, including a wholly owned Technology Center in Hyderabad, India and BPO operations in Ahmedabad, India.